Insurance Companies: Improving Customer Convenience with a Custom Mobile App | Also Creative Inc. There are hundreds of ways that insurance companies are using mobile apps to make life easier for their customers from filing claims, to saving data. This is a trend insurance companies should not hold off on in the race to gain and keep customers. 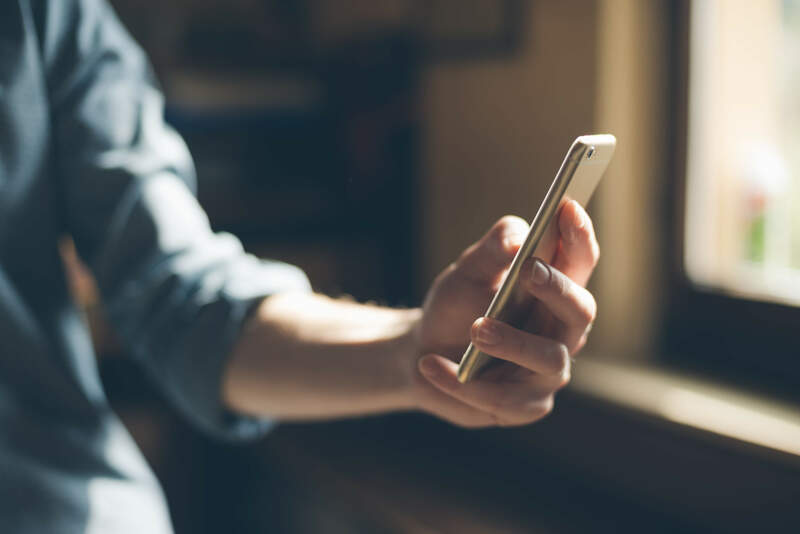 The top ways insurance companies are using apps is for saving customer data for easy access, home inventory, Accident reporting, and bill payment. Insurance ID Cards are easy to misplace especially for clients who only visit the doctor’s office once or twice per year. Digital ID cards are great for families so they can store data in one secure place on their phone. Cards can update automatically making sure clients always have updated information. Apps like Liberty Mutual Insurance are enabling clients to track home inventory to protect themselves against home burglary and natural disasters such as fires and floods. App users can take photos of the items in their home and store them on the app. There is also a feature that allows you to store photos of receipts or purchase and price date for accurate cataloging of valuable belongings. One of the best insurance app features is allowing you to report incidents on scene. It is great because it reminds clients to take photos and get information from other drivers without missing any important information and getting proper information from the other driver. When customers need roadside assistance they are able to connect to an agent to send help straight from the mobile app. Paying bills online is very important to today’s consumer. More and more people are ditching their computer for mobile phones. Websites don’t always appear the way they are intended to on mobile phones which can be frustrating for customers trying to pay using smaller screens. Online bill pay through apps makes the process quick and easy. Convenience is key when it comes to mobile payments.